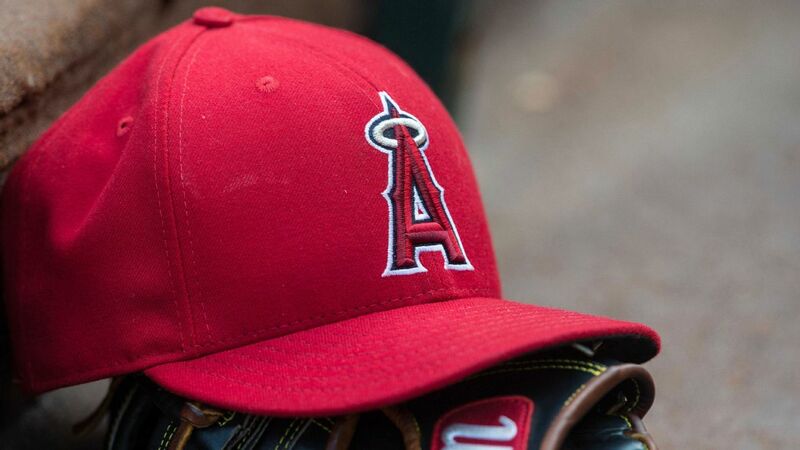 The Angels have acquired right-handed reliever Felix Pena, who has shown talent and a 98 mph fastball, from the Cubs in exchange for cash or a player to be named later. 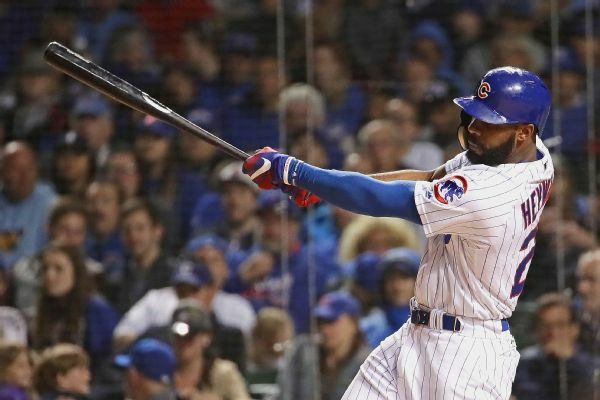 Cubs outfielder Jason Heyward has been activated from the disabled list and was in Chicago's starting lineup Tuesday against Tampa Bay. 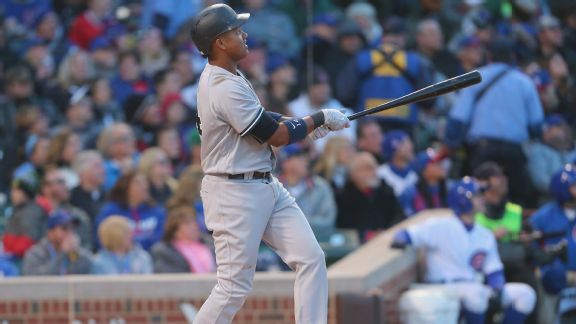 The 27-year-old Yankee wasn't around long enough to win a World Series with the Cubs, but he's finding success with his bat for New York. 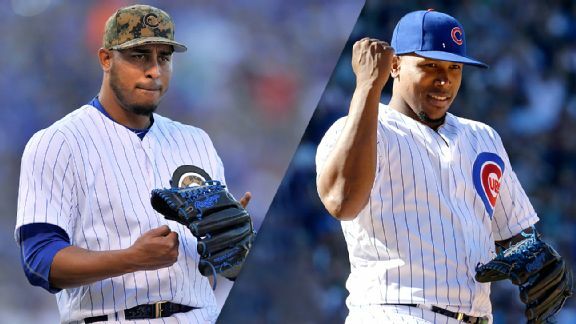 With a comfortable lead in September, the Cubs' final month will be one of celebration and gearing up for their October run at a World Series title. 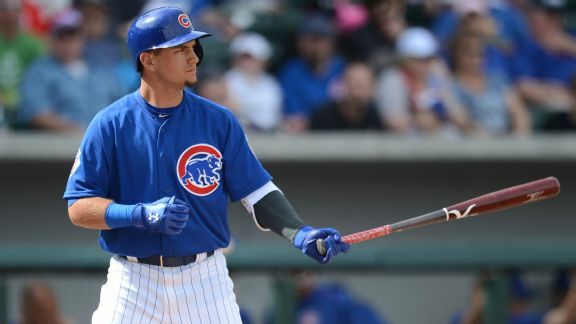 Albert Almora Jr. is one player who could be added to the Cubs' roster after September 1 to give Joe Maddon some added depth. 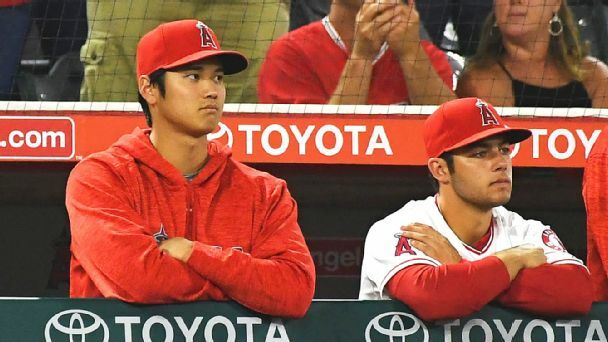 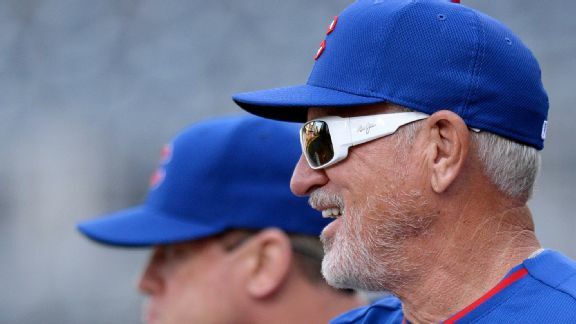 Chicago Cubs manager Joe Maddon wants a "speed guy" and some bullpen depth when it comes time to chose his September call-ups. 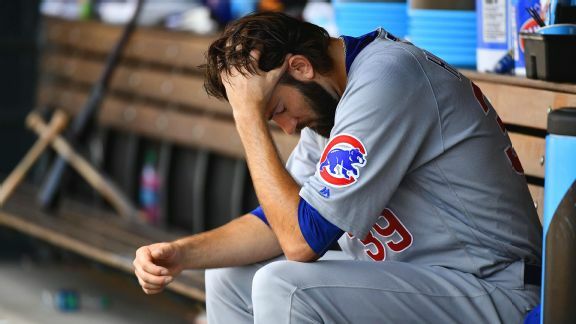 After suffering a blowout loss in the rubber game against the Rockies, the Cubs shrugged it off and focused on some silver linings.